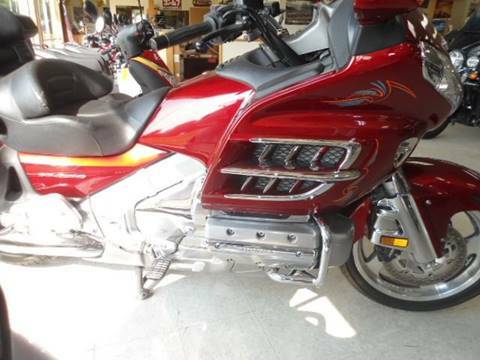 Hi, this is a really nice clean motorcycle. 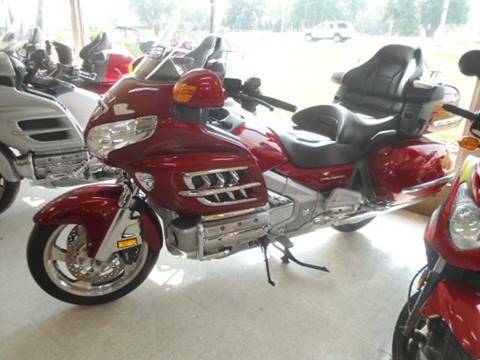 Very well kept, it isn't loaded with to much stuff either, just a good straight forward Gold Wing! 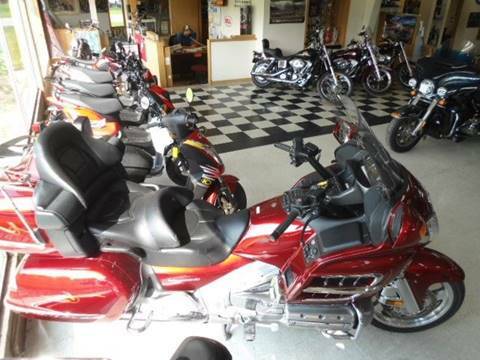 Level 2 dress, it has NAVI on board, tire pressure monitoring, heated seats, it also has some nice accents too! This is very low miles to at 28500. we are always dealing!